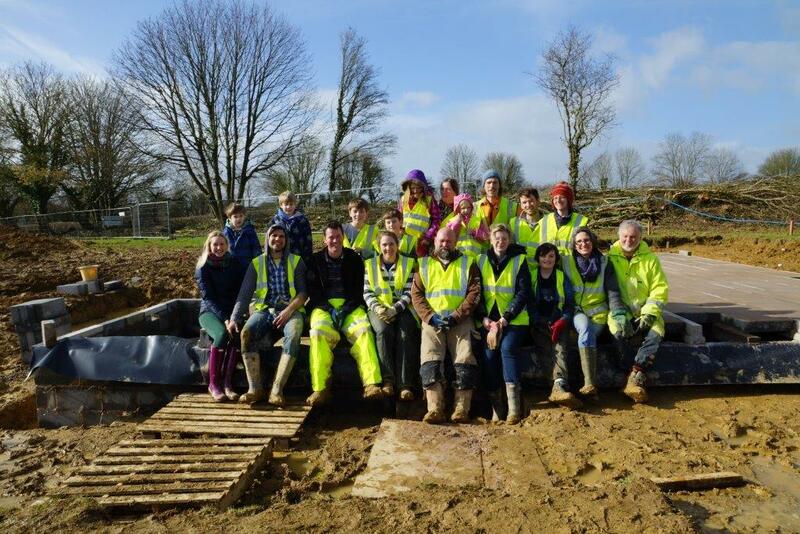 Broadhempston Community Land Trust is a Community Interest Company that was set up in 2012 to enable local people, in housing need, to develop affordable eco-housing. 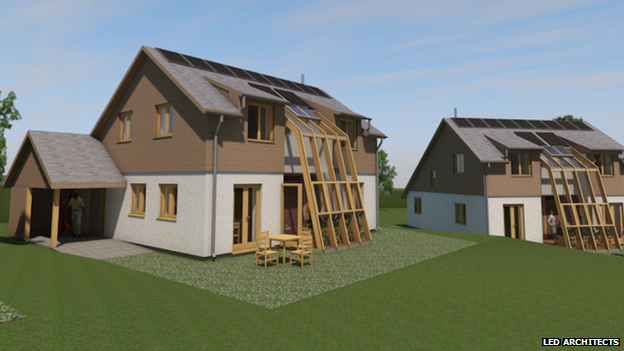 In the summer of 2014 Broadhempston CLT obtained planning permission from Teignbridge Council to develop 6 affordable, self-build, eco-houses. In October of this year Broadhempston CLT obtained funding to purchase the land and start the development. Please view this short film to find out more. 3D perspective of the homes.